Enxun business covers IP products, security surveillance cameras, Low-Voltage cables with first-mover advantage in future-oriented transformation development. 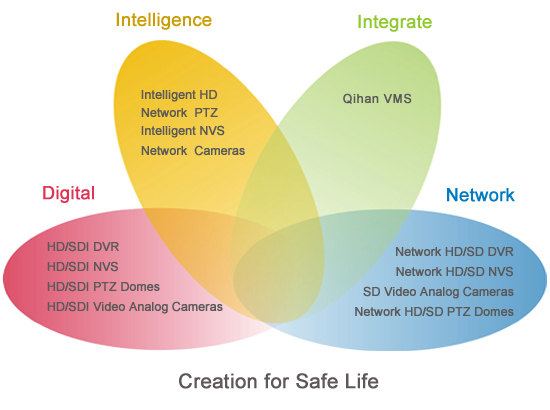 Qihan can provide our customers with competitive video surveillance solutions and services. 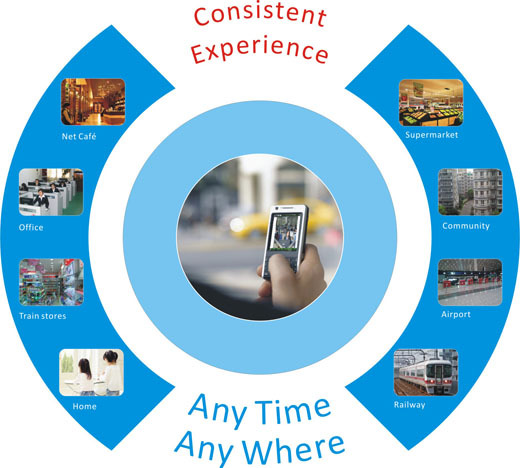 Enxun is committed to providing converged solutions so as to make video surveillance available through network for end-users at any time and any place.